The SlimFast diet isn’t just about the shakes anymore. It used to be that you’d simply replace a meal or two with a shake and you’d lose weight as long as you added one meal on your own. That plan has been revamped and now on the new SlimFast diet, you still stick to the original meal replacement twice a day, but you also add more food items than you previously got in the past. The diet is founded on limiting calories and eating normal portion sizes and if you follow it correctly, you will experience steady weight loss. This diet is good for losing weight, but it’s also helpful for people who have diabetes, those with high blood pressure or high cholesterol numbers and for people who are at risk for developing heart disease. The way that the diet works is easy to follow as long as you make sure you keep the replacement food items on hand. You’ll get fewer calories than you normally would, but you will get more choice and the diet isn’t as rigid as some plans are. You’ll be using some of the SlimFast food times. In addition to drinking the shakes and eating the meal bars and snacks, you’ll be making one meal on your own, like with the original plan, but you’ll have to limit that meal to 500 calories. What this means is that you’ll have the option of eating whatever you like as long as it’s not over 500 calories. Many dieters like having the choice of eating foods that they love while still losing weight. The diet is structured so that for two meals you have to eat two SlimFast products instead of a meal. Then you’ll also be allowed to have three snacks in the SlimFast line that are 100 calories each. You’ll spread these throughout the day. This diet also has food items that are under the SlimFast Advanced Nutrition which are higher in protein than what the first line of shakes contain, but these don’t contain the same amount of sugar that you’ll find in competing shakes. So they end up being good for those who need more protein. The diet is limited to a 1,200 calorie count and is geared toward people who want to lose a smaller amount of weight in just a couple of months. It can also be used to maintain weight loss. The success with this program depends on you making sure that you use the SlimFast products and that you keep your own meals healthy. 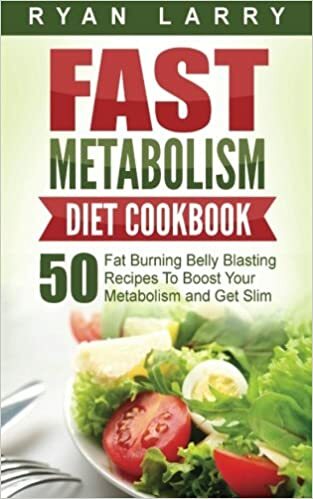 The tools that you’ll need for this diet other than the SlimFast items are a grill, to prepare vegetables, meats and fruits in ways that are as healthy and low calorie as possible so that you don’t go over your 500 calorie per meal limit when making your own dishes.